So many different shooters, but one reigns supreme. Shooters remain the most popular genre on the market. And even in a year like 2017, which has seen the slow popularization of RPGs and open world action adventures, as well as many long anticipated shooters underwhelming players, we managed to get multiple superlative entries in the genre that will be talked about for years to come. Now, we recognize the best of them. Naughty Dog’s follow up to Uncharted 4 was better than it had any right to be. 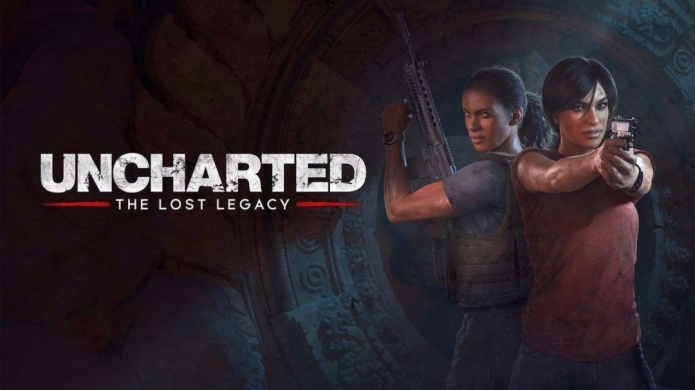 Freed from the shackles of following Drake’s increasing emotional baggage, the new game instead follows Nadine and Chloe on their adventures through the Western Ghats in India, delivering a short, snappy, and well paced and fun adventure that took on the best qualities of Uncharted 4’s gameplay to deliver one of the standout games of the year. Truly the Dark Souls of shooters—and we don’t mean that as a joke. This side scrolling run and gun game is exacting and brutally difficult, relying on pattern recognition, and all too eager to punish sloppy players. 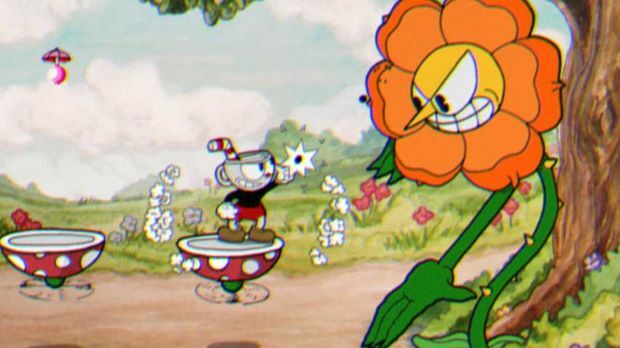 Cuphead is a marvel- the gorgeous art is probably what will catch your eye at first, but it will be the incredible gunplay and the thrill of conquering a hard boss that will keep you playing for days to come. 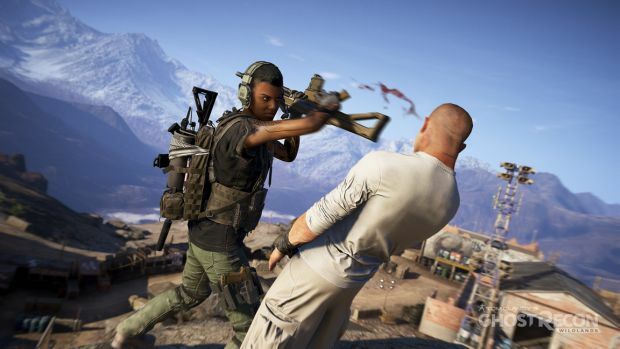 GTA with friends- that’s the pitch of Wildlands, which puts you in an open world reimagining of Bolivia, and lets you buddy up with friends for all sorts of co-op mayhem. Mechanically, Wildlands is sound, if unremarkable—but it is the life it takes on when played with friends that makes it stand out. Throw in exceptional post launch support, such as the newly added PvP mode, and this is doubtless one game we will be talking about for a while to come. 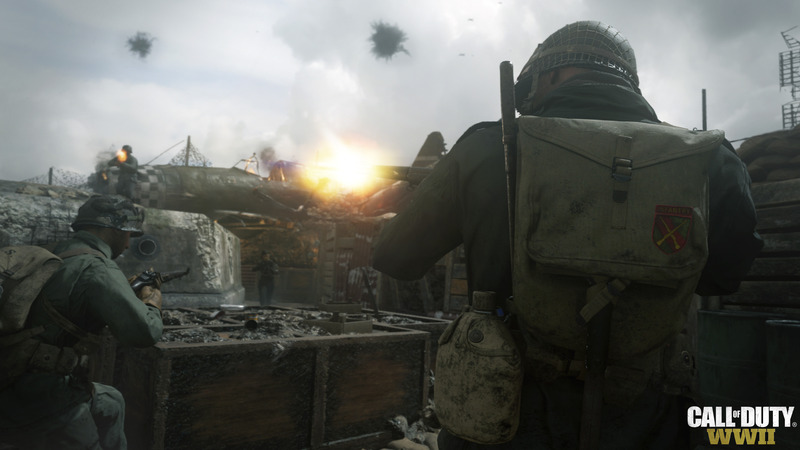 After a few off years, Call of duty roared back into form this year, returning to its World War 2 roots and reminding us all why we fell in love with this franchise to begin with. Featuring a cinematic, thrilling campaign, combined with an excellent multiplayer offering with some truly forward thinking ideas, Call of Duty: WW2 is without a doubt one of the best shooters of 2017. Bungie’s follow up to their troubled shared world shooter is flawed, but its flaws only grate more because of how sound the core offering is. Destiny 2 retains the fun gunplay and addictive systemization of the original game, while also removing a lot of the fluff that plagued the original game, and layering on an actual meaningful campaign. 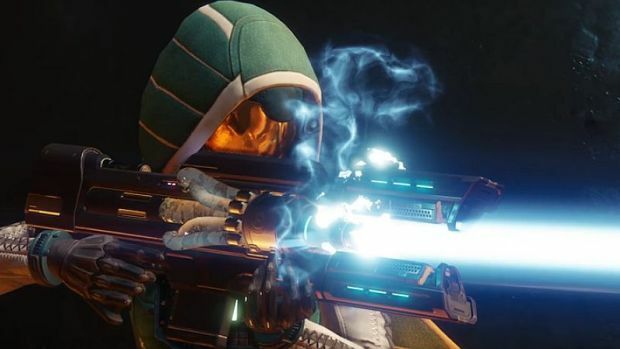 It still has a way to go, and Bungie has recently announced updates to the game to fix it and make it more compelling for series veterans—but that only cements our love for the game even more. Bethesda and MachineGames followed up on the 2014’s Wolfenstein with The New Colossus, and the new title lives up to the legacy of the original game. 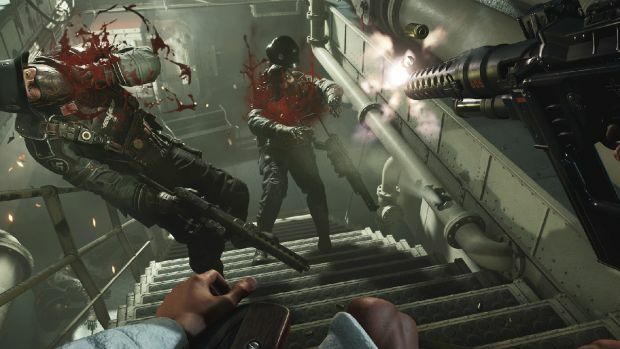 Creating a terrifyingly realized rendition of an alternate history in which the Nazis won, and pairing it with some high octane action, Wolfenstein 2 is a gloriously fun shooter which has something meaningful to say—something that is increasingly rare in today’s day and age. Nintendo’s follow up to their hit Wii U multiplayer shooter takes everything that was great about the original, and delivers it as is on the Nintendo Switch—but it adds some twists of its own. 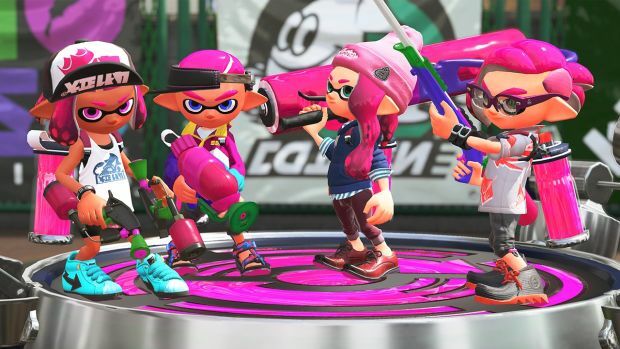 Whether via way of minor quality of life improvements, or the excellent Salmon Run co-op horde mode, or a great new campaign, or the amazing post launch support which has continued to add hundreds of new weapons, gear pieces, and many new maps—all for free, Splatoon 2 is a compelling, addictive shooter that remains one of the definitive experiences on the Switch. 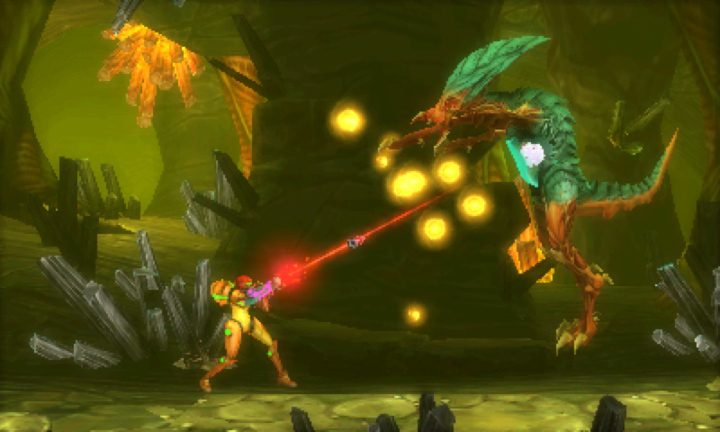 Metroid Prime 4 may be a way away, but Nintendo brought back Samus Aran in a big way with the fittingly titled Samus Returns, a remake of Metroid 2: Return of Samus for the Nintendo 3DS. More a reimagining in the framework of the older game than a remake, Samus Returns reminds us of why the Metroid franchise was so great and beloved to begin with, by sidestepping the loss of focus and vision that had plagued the last few entires in the series, and delivering a pure, compelling Metroid adventure—and one of the best shooters of the year. The long running fan favorite Sniper Elite 4 returned for its fourth outing this year, and delivered the best entry in the series yet. Adding in the scope for emergent dynamism from something like The Phantom Pain with the excellent gunplay and stealth the Sniper Elite series has always been known for, this is one game that deserves all the love and recognition that it can get- because warts and all, it is truly unique and compelling. 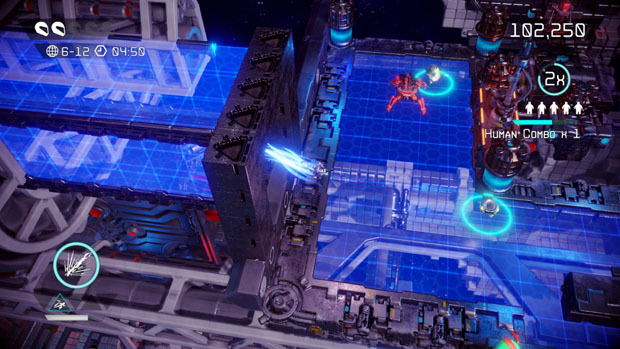 Nex Machina will be HouseMarque’s last arcade twin stick shooter, but what a way it is to sign off. Taking the same formula that made Resogun, Alienation, and Dead Nation so bloody compelling and thrilling, HouseMarque has delivered a frenetic, frantic shooter that demands a kind of mastery of the game’s rhythm that you can only get by relentless practice—truly in the tradition of old arcade games. It is not a stretch to say that New Machina is one of the best games of the year on the PS4—and that really is saying something. 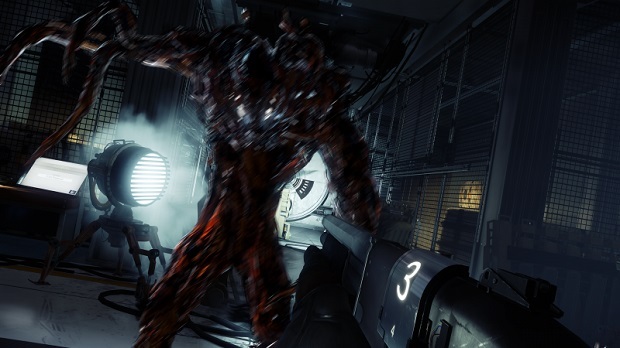 Arkane Studios’ incredible reboot of the Prey IP delivers a haunting immersive-sim of the kin that we have not seen in over a decade. Prey is a game with an amazing atmosphere, incredible combat, and oodles of depth and emergence, so that no two players will ever have the same experience. 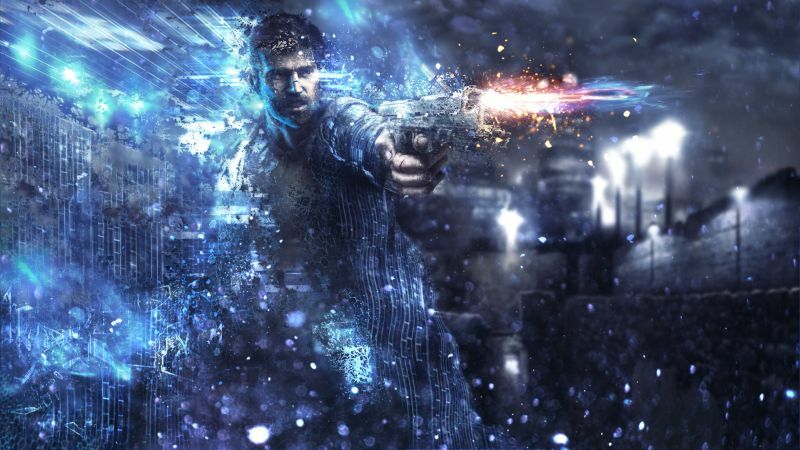 It is Arkane’s masterpiece. Capcom revived the Resident Evil franchise in a big way with Resident Evil 7, which, eschewing the third person viewpoint that the series has held, and indeed helped popularize, for years for a first person one, returned to the kind of thrills and horror that made the series os beloved to begin with. Resident Evil 7 delivered psychological horror and gory action in equal measure, and became one of the best games ever in a series that is known for having some of the greatest titles of all time. 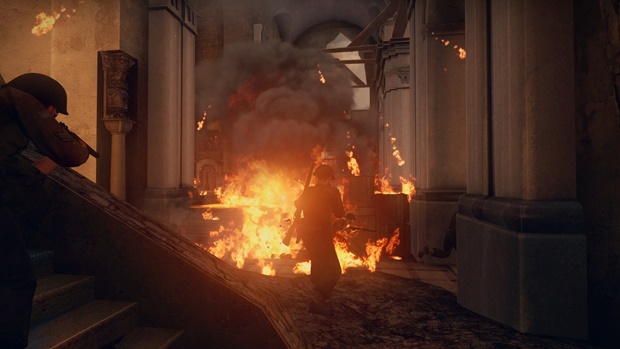 Before Call of Duty: WW2 brought World War 2 shooters back into the mainstream, New World Interacitve’s Day of Infamy had already delivered Day of Infamy, a fantastic multiplayer World War 2 shooter that challenges players by taking away their HUD, crosshairs, maps, and in many cases, even respawns—how you do and survive in Day of Infamy will come down to how well you play, and how well your team is coordinated. It’s really different, in a sea of increasingly homogenized shooters. Get Even is a hugely flawed game- there is no setting around it. And yet, for all of that, there is also no getting around how good it manages to be regardless. Whether it is because of its tense horror or incredible atmosphere, or the highly frantic combat situations that it puts players in, Get Even is an unpolished gem that we really hope gets a follow up so it cane tap into its full potential. DOOM gets nominated for this category for the second year straight, thanks to the Nintendo Switch port- which is a technical marvel. 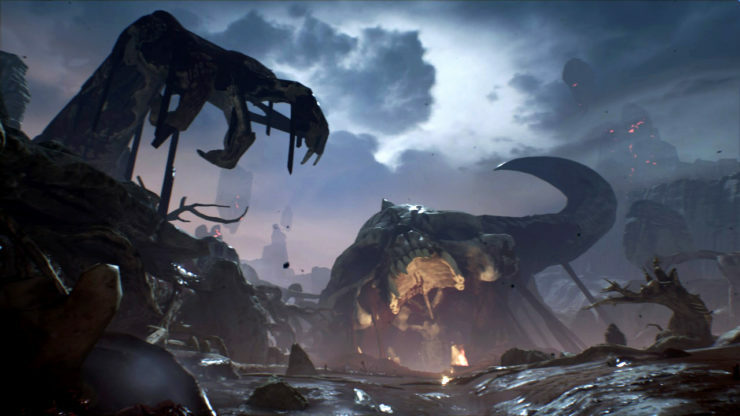 To get DOOM running on a 6.2 inch tablet is in and of itself a feat- but to have that compelling, fast paced action with labyrinthine level design that made us all fall in love with DOOM last year to begin with, and pair it with the instant pick up and play nature of the Switch, elevates the experience beyond whatever knocks the degraded graphics have. Think of Prey as the Breath of the Wild of shooters—it is emergent, dynamic, and reactive to the player and their actions. If you think it, chances are you can do it. This potent gameplay formula, mixed with a haunting atmosphere that is almost second to none, a stunning art style, and a minimalist story that will actively make you uncomfortable, makes Prey the standout shooter of 2017.